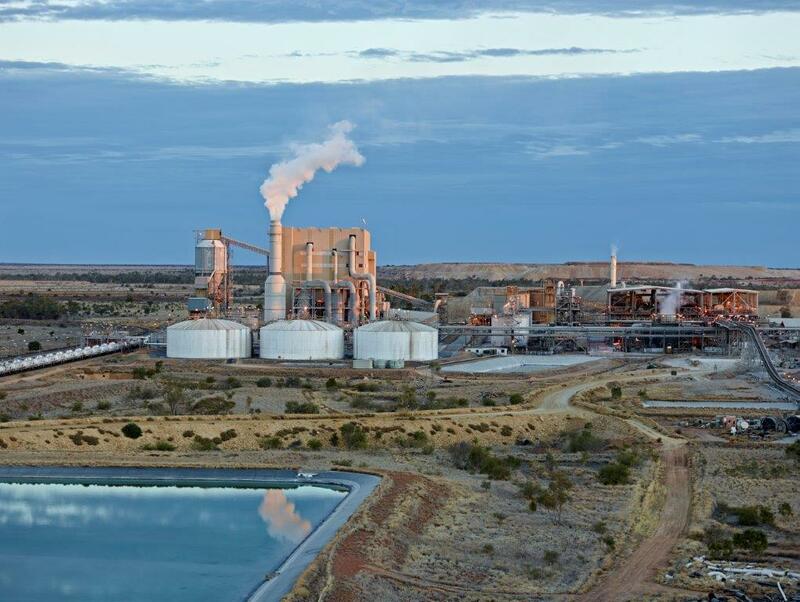 The closure of the rail line between its Phosphate Hill operation and Townsville will cost Incitec Pivot at least $100 million, the company said. In a statement to the ASX, Incitec Pivot said it expected the line to reopen within the next two to three months. It was commenting after Queensland Rail estimated that the line, which has been closed since major flooding in north-west Queensland earlier this month, would be reopened between late April and mid May. 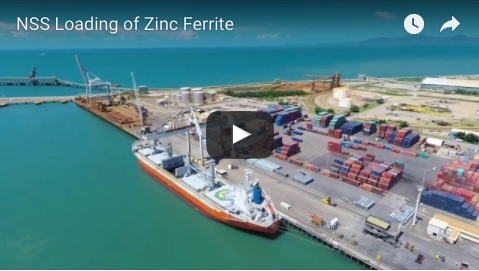 While Incitec Pivot said it was able to take some of its product to Townsville by road, the company will take a severe financial hit from the rail line closure. “Based on the current advice provided by Queensland Rail, Incitec Pivot estimates that the outage will give rise to aggregate lost earnings before interest and tax of approximately $100-$120 million,” the company said. 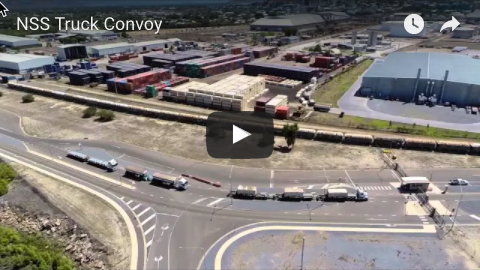 “In calculating this estimate, Incitec Pivot has assumed that when the rail line reopens, it will operate at a level sufficient to enable ongoing full production at Phosphate Hill, with the rail service supplemented by road transport as required."